Yes – with the Browser Breakdown Searchie. The Browser Breakdown Searchie will appear under your search results and will correspond to your current search query. 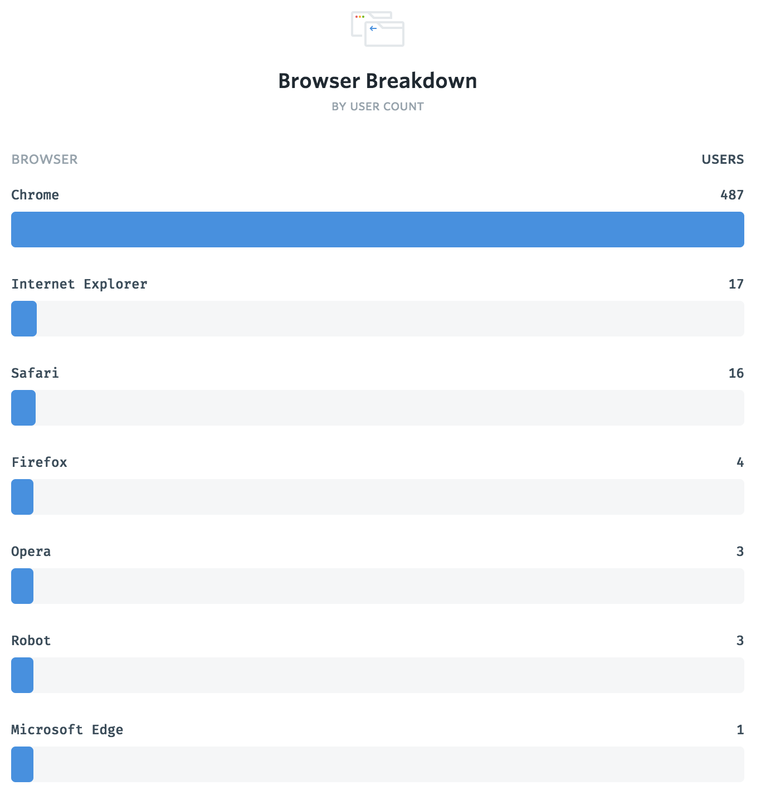 Not only will it show you the most common browser, it will show you the total counts for the number of users – who match your segment and your specified time frame – who accessed your site with a particular browser. If a user accessed your site from two different browsers and both sessions match the segment, it will count both browsers.